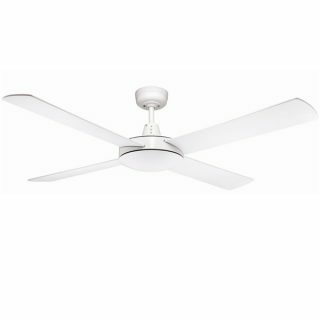 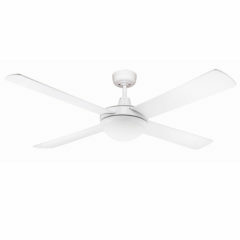 Urban 2 Ceiling Fan - White 52"
The Urban 2 is a modern styled ceiling fan and is a quiet ceiling fan perfect for installation in bedrooms and lounge areas. 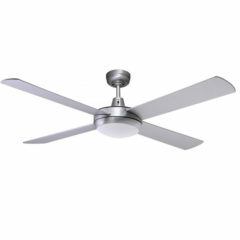 The fan has 4 sleek solid plywood sealed blades that attach directly into the motor housing. 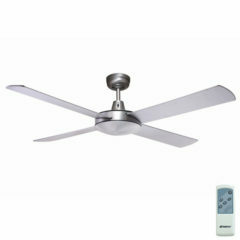 It comes with a three speed wall control and is reversible for summer and winter use. The Fanco Urban 2 ceiling fan 52″ is a modern ceiling fan with timber blades and is available in White and Brushed Aluminium. 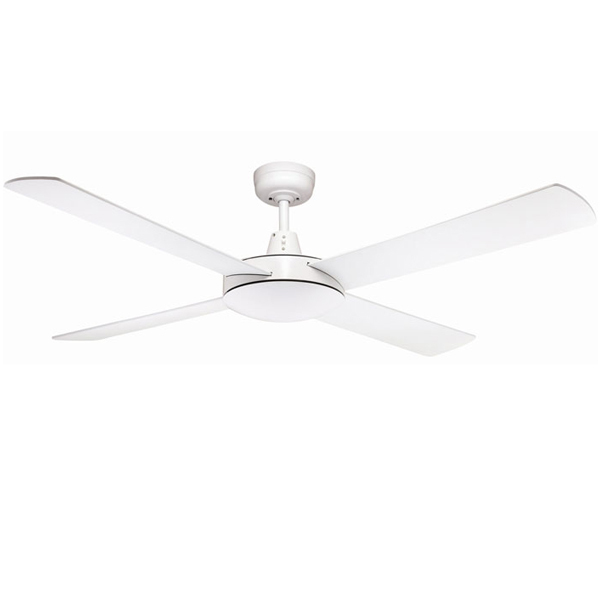 The Urban 2 Ceiling Fan is available in a number of variations, including the fan with a remote, fan with light and complete package offering the fan with a light and remote. 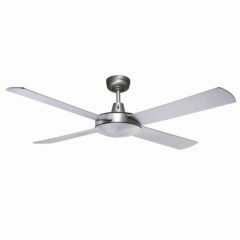 All other variations are listed separately. 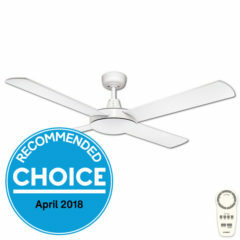 This Martec RF (Radio Frequency) remote control is compatible with the Fanco Urban 2 and most current AC motor Martec Ceiling Fans we stock (check that it is compatible with your fan prior to purchase). 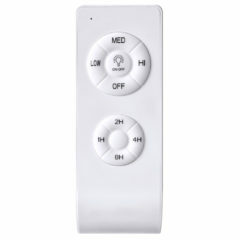 This remote is able to be fitted as an after market addition and you can change from a standard wall control to a Remote Control option very easily. 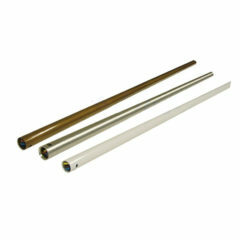 These Extension rods are used to lower the ceiling fan to the required height. 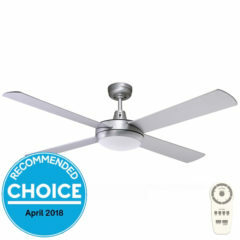 This rod is compatible with the Fanco Urban 2 AC Ceiling Fans fan and all Martec AC Ceiling Fans and available in the same colours as the fan. 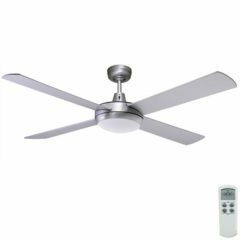 The PR Bluetooth remote control suits the Fanco Urban 2 AC ceiling fan range as well as all Martec AC ceiling fans. 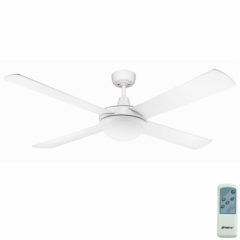 The handset features three speed settings, as well as a light on/off button. This button also controls 3 step dimming functionality on ceiling fans with lights. Martec’s RF (Radio Frequency) LCD remote control suits the Fanco Urban 2 and most current AC motor Martec Ceiling Fans that we list. 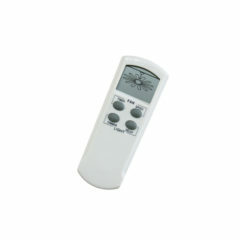 Able to be fitted as an after market Remote you can change from a standard wall control to LCD Remote Control option very easily.